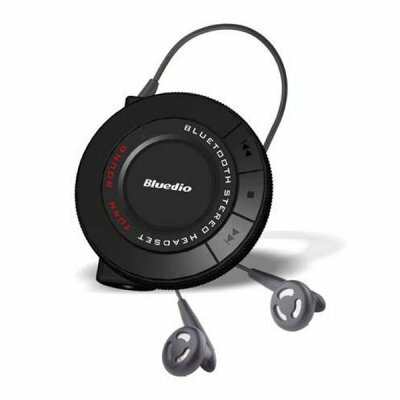 Successfully Added Bluetooth Stereo Handsfree Headset to your Shopping Cart. Durable and good looking, handsfree Bluetooth Stereo Earphone Headset. Pair this with your Bluetooth Enabled Mobile Phone or Computer. This product has been tested to be a long lasting and damage resistant item, and is sure to please its owners for its usefulness and dependability. How does this work? You hang the bluetooth device around your neck, or put it in your pocket and turn it on, then pair it with a bluetooth enabled mobile phone. When you recieve calls, you push the accept button, ans speak into the built in mic on the stereo bluetooth earphones and listen to the caller at the same time. It is that simple!.